The American Leather Madden Low Leg Comfort Sleeper offers an unmatched sleep solution. 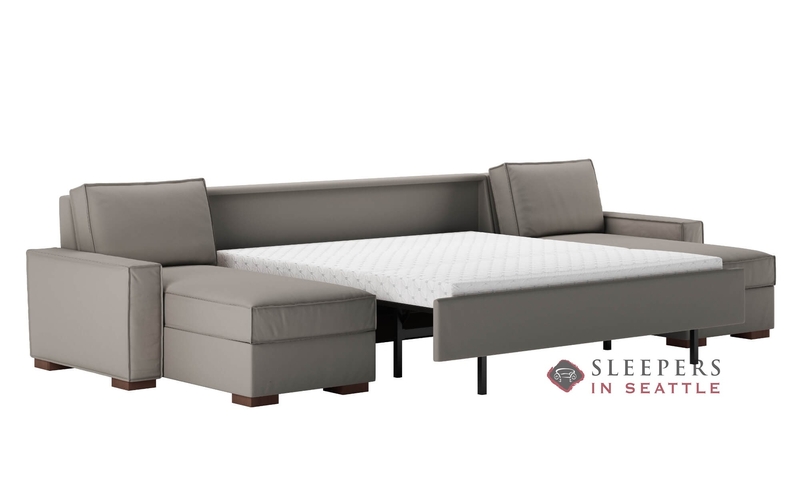 American Leather’s patented Sleep System features no springs or bars, replacing them with a wood platform for maximum comfort. A new Top Tier Generation VIII Comfort Sleeper, the Madden features improved pitch for a better seating experience and a number of new upgrade options. 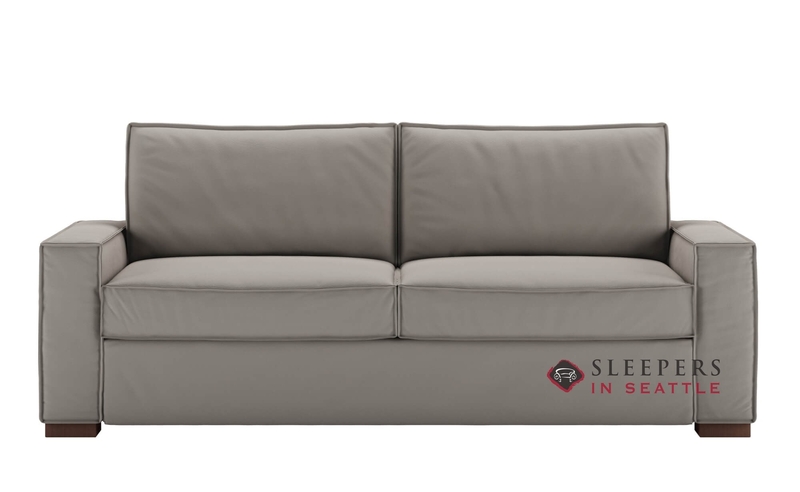 The Madden is customizable in a wide range of American Leather upholsteries and sizes ranging from cot to sectional. Click “Get a Quote” to begin creating your ideal Madden now.